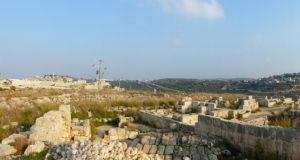 In Burin, farming has been severely restricted by harassment from the surrounding Yizhar and Bracha illegal settlements. Sunday 8th March was the first of only three days in which farmers of Burin were permitted to access their own land. 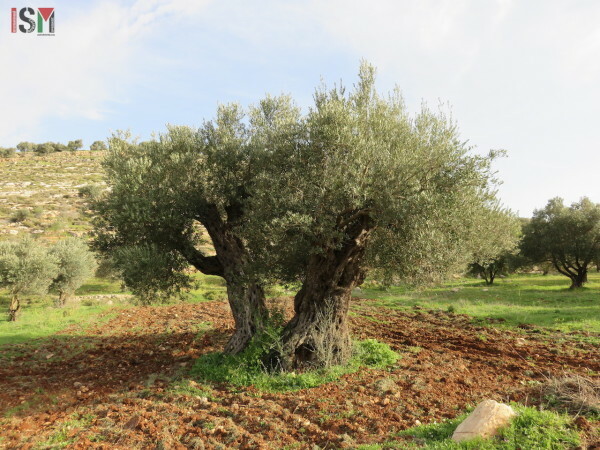 On this day, farmers attempting to reach their olive trees found 75 cut down and the road blocked by large stones, placed by settlers from the nearby illegal settlements. 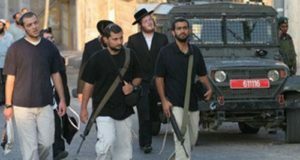 The following day, 3 villagers on tractors were attacked by settlers who threw stones from the hilltops. Israeli forces declared the area a closed military zone and the Palestinians were forced to leave. This restriction remained in place for what would have been their final access day. 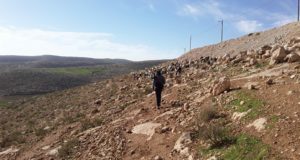 Settler harassment is common in Burin, with tensions running high during this critical period which also coincides with the 40 days of mourning since the death of 19 year old Ahmad Al-Najar. The story is similar in nearby Salim, where Palestinian farmers found 300 olive trees uprooted by Israeli forces. 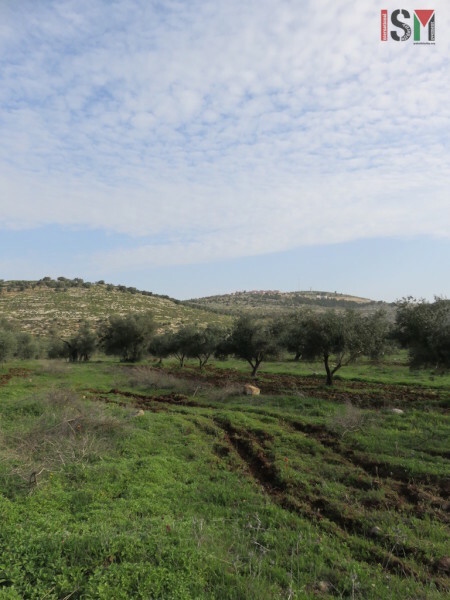 Furthermore, in nearby Azmut it has been reported that farmers’ bulldozers have been confiscated and 2 men arrested on the grounds that the area is now classified as an Israeli Nature Reserve. On Tuesday, ISM volunteers accompanied farmers from Awarta village as they plowed the land around their olive groves. 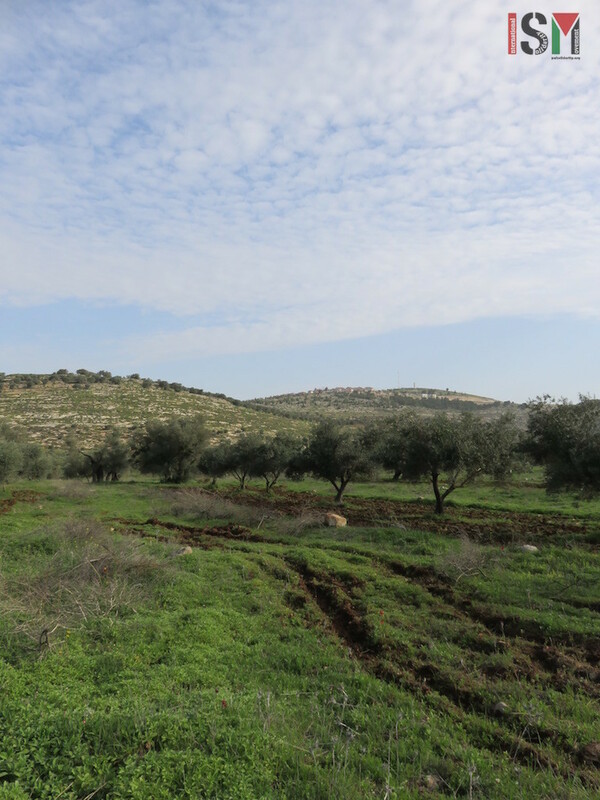 Trees in this valley are reported to be from Roman times, along the ancient route to Jordan. Local residents explained that turning the soil increases crop quality, removing weeds and thus competition for water and nutrients. Military presence had been limited thus far, with little contact with settlers. 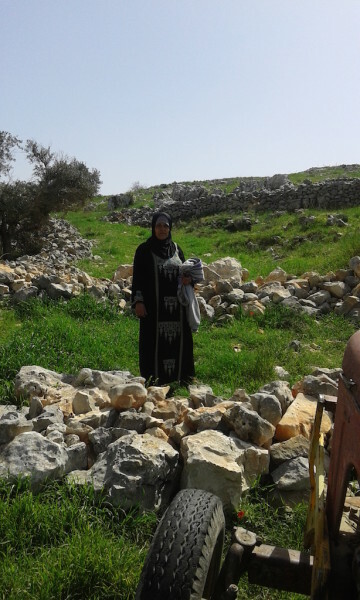 In previous years, clashes have broken out with residents of the illegal settlement of Itamar, which has recently constructed an access road through the farming land. Many farmers have only 3 weeks a year in total to access their land; up to a week for plowing and around two weeks for harvesting their entire crop. 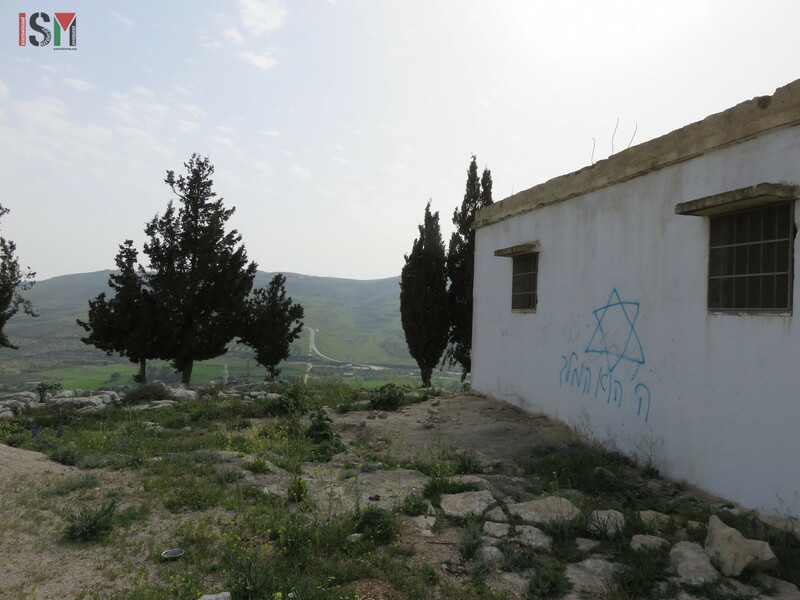 Access outside of these periods entails high risk of settler attacks and military force. Thus crops are left vulnerable to settlers, with many trees cut down, burnt, poisoned, or used as for grazing livestock, damaging soils and young trees. Restricted access also significantly diminishes the ability to establish new crops as water and nutrient requirements are far greater in this time. As a result, many farmers are choosing to leave their land and find other means of income.